Our aims are for children to enjoy mathematics through practical tasks, real-life problems and investigations within mathematics itself. We use the Abacus Maths scheme supplemented by other schemes and resources within Numeracy lessons to ensure that children are taught to become fluent in the fundamentals of mathematics and to reason mathematically. By following a line of enquiry, pupils will develop an appreciation of the beauty and the power of mathematics, and a sense of enjoyment and curiosity about the subject. 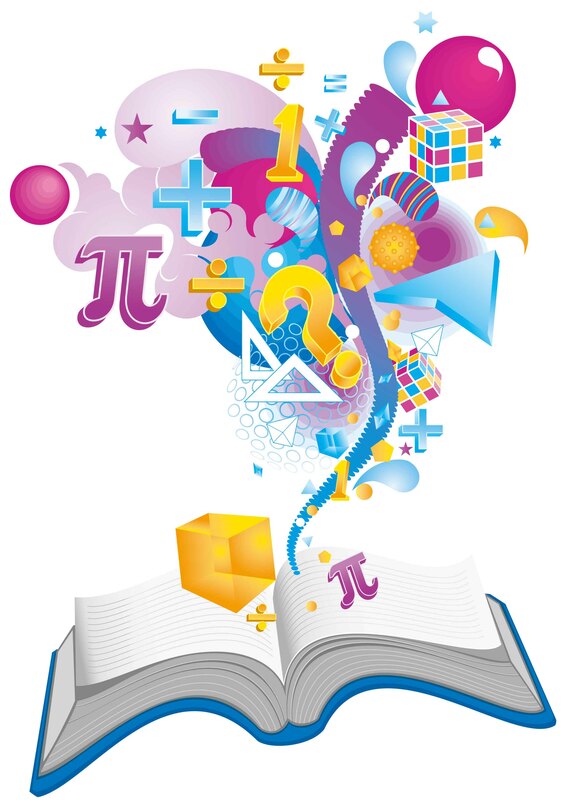 Pupils are taught that mathematics is an interconnected subject in which they need to be able to move fluently between representations of mathematical ideas, both within mathematics itself and other areas of the curriculum.